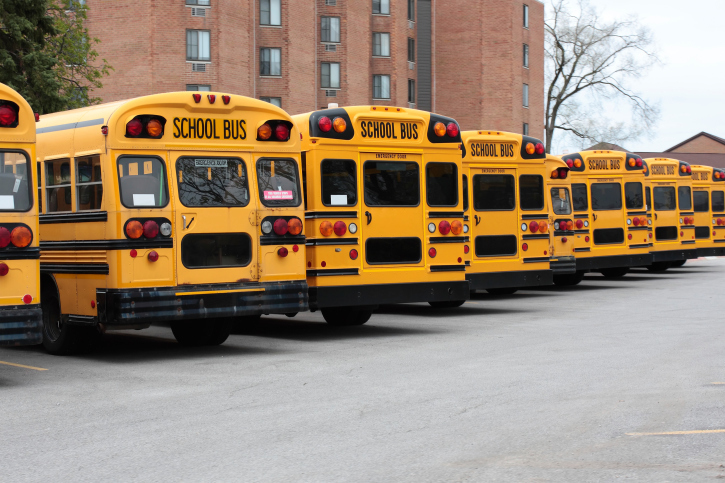 The first day of the school is only days away, and HISD’s Transportation Department is doing everything possible to ensure a safe and successful school year. All parents should receive a postcard in the mail and at least two telephone calls before school starts with their children’s bus-route information, but a customer call center has also been set up to answer questions. Parents can call 713-613-3040 between 7 a.m. and 5 p.m. starting Thurs., Aug. 22, for assistance with transportation-related issues. The call center will remain open for at least 30 days. 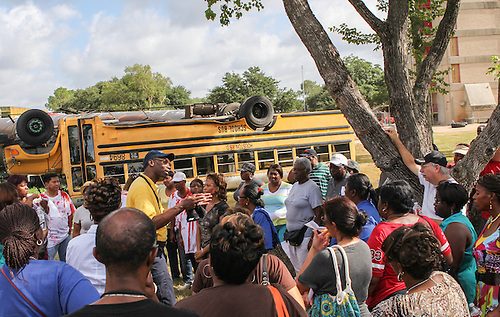 For HISD school bus safety tips, watch this HISD informational video. This entry was posted in Transportation and tagged bus, transportation on August 20, 2013 by HISD Communications. What: HISD is participating in the 27th Annual Career and Education Day presented by the Houston Hispanic Forum to help provide students and families all the resources necessary to help them get into college, explore possible career paths and obtain financial aid assistance. This free event includes hundreds of bilingual representatives from universities, colleges, and community organizations as well as dozens of educational workshops. Free lunch will be provided for all attendees. All students in grades 6 – 12 and their parents are encouraged to attend. This entry was posted in Uncategorized and tagged bus, college, forum, hispanic, transport, university on February 8, 2013 by HISD Communications. Houston's City Hall is awash in yellow in honor of HISD's Transportation Department. The Houston Independent School District Transportation Department will be recognized by the City of Houston Mayor’s office this month. February is national “Love the Bus” month which raises awareness and appreciation for school bus transportation personnel who work to safely transport children to and from school. 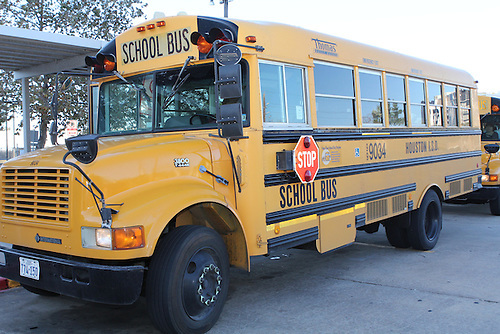 This entry was posted in Transportation and tagged bus, fleet, Love the Bus, school bus, transportation on February 8, 2013 by HISD Communications.